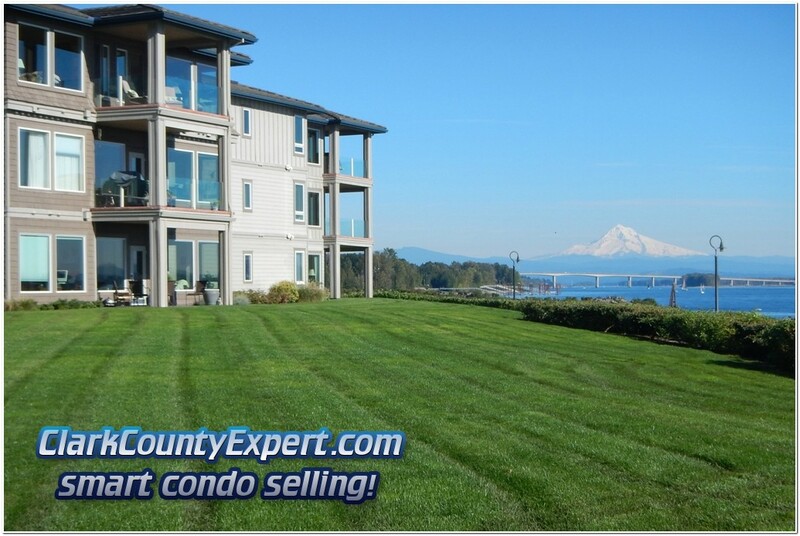 Meriwether Condos; Tidewater Cove; The Sahalie; and the High-End units at Columbia Shores | Fine luxury condominiums on the Columbia River's Northern Shore. 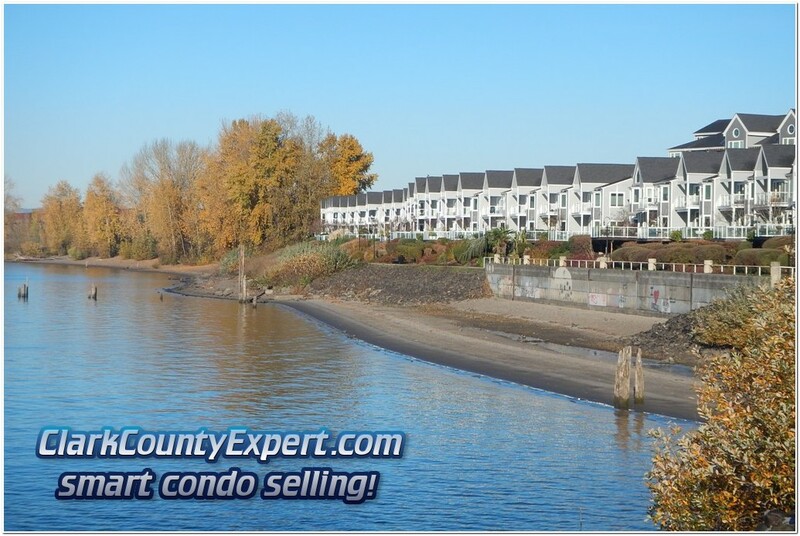 Luxury Waterfront Condo Homes for Sale in Vancouver Washington are sited on the some of the best locations on the Columbia River in the Vancouver Washington area. These homes shown here are via the Vancouver MLS and come from all real estate companies, not just from the Premiere Property Group, LLC Vancouver WAshington office. Quick Directions: Take Washington SR-14 to the SE Columbia Way exit (not quite a mile from I-5 & Downtown Vancouver) and go south under the Railway: The Meriwether - head straight, then turn left at the Stop Sign; Columbia Shores - head straight then turn right at the same Stop Sign; For both Tidewater Cove and The Sahalie turn left at the first signal light after the Railway and travel east about a mile; not far past the Vancouver Water Resources Center. 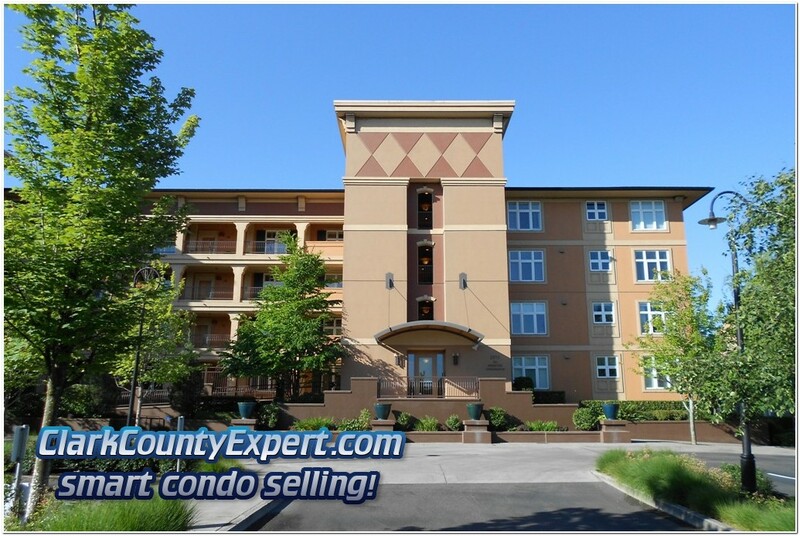 These Condos have secure entrances and are not easy to just drive by; so, give us a call when you are ready, as we'd love to introduce you to these fine condo homes! 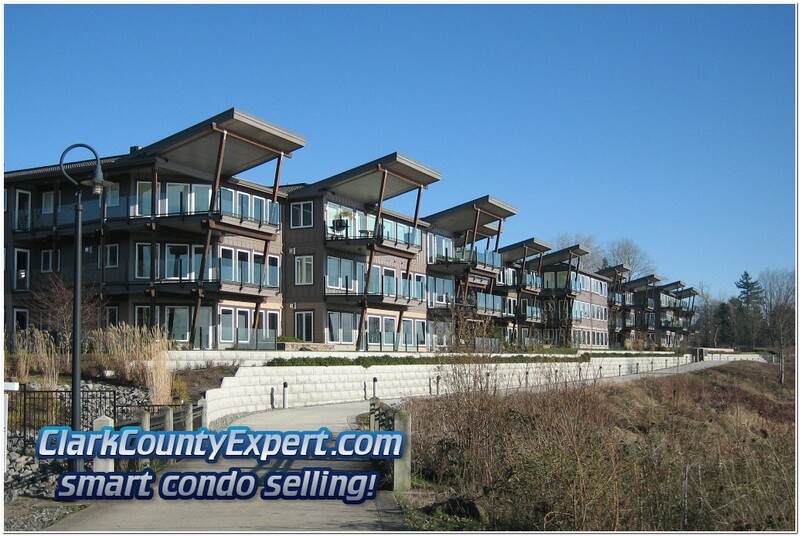 Luxury Waterfront Condos For Sale in Vancouver Washington.